"Cleveland was a shithole. I see why 'Bron left." 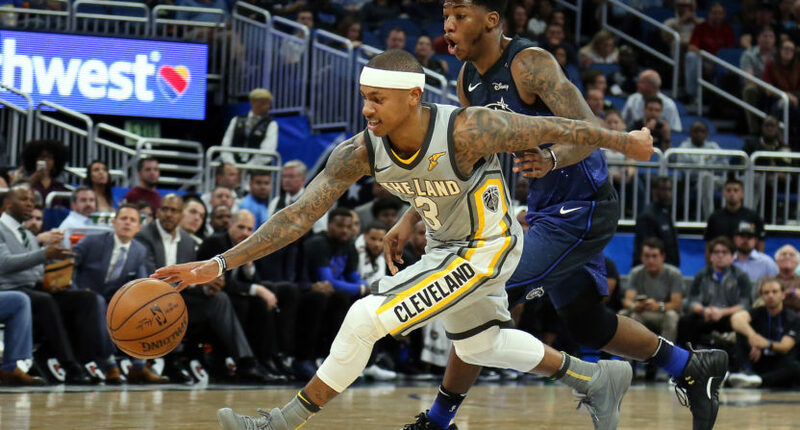 After a superb 2016-17 season with the Boston Celtics, Isaiah Thomas was traded to the Cleveland Cavaliers in a blockbuster deal that sent Kyrie Irving to Boston. Things did not go well for Thomas. The 5’9″ guard saw a massive drop in production and was traded to the Los Angeles Lakers in-season. Now, Thomas is a member of the Denver Nuggets after settling for a veteran’s minimum contract in July. On Saturday night, Thomas went on Facebook Live and quickly described the cities for the NBA teams he’s played for. He’s definitely not a fan of Cleveland. And on Saturday evening, Thomas apologized for the comments. The apology was a good call, especially after Thomas already angered the city enough with his poor basketball performance with the Cavs. But we know that Joakim Noah doesn’t feel the apology was necessary.